The Honduras Almanac 1829 lists 26 Commercial Houses of Belize and presents signals (or flags) for 21 of these businesses. The signals were likely flown on their vessels and possibly places of business. There are no flags for the following merchants, but they did own vessels. Jn. W. Wright. at the Main. Jas. & Geo Hyde & Co.
Campbell , Young & Co.
By the early 1800s pilots were employed by incoming and outgoing vessels to safely navigate the treacherous reefs. 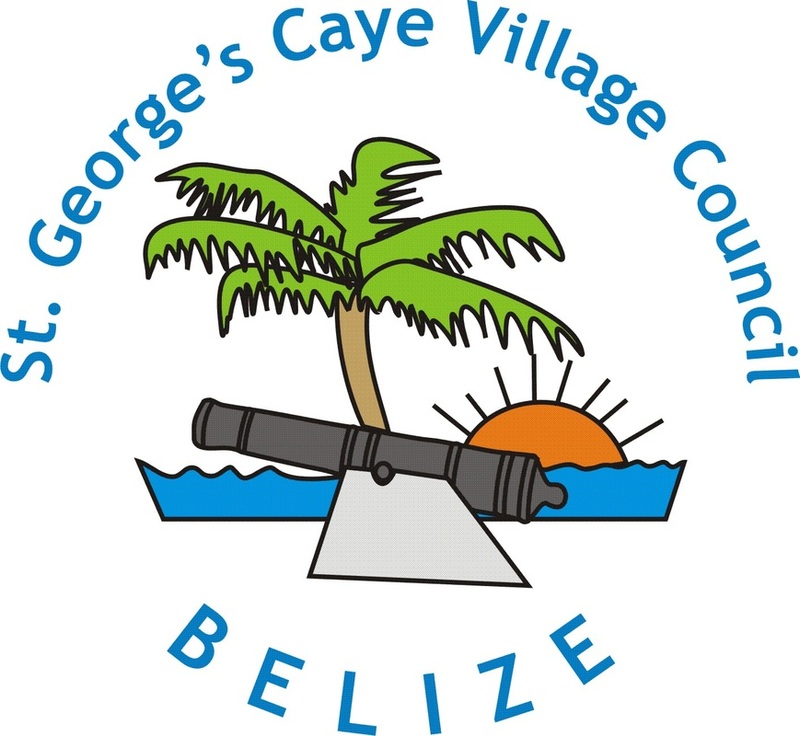 The pilots were stationed at Half Moon Caye, English Caye, and Mauger Caye. Many of the pilot's surnames from this time period are still involved in the shipping industry today. 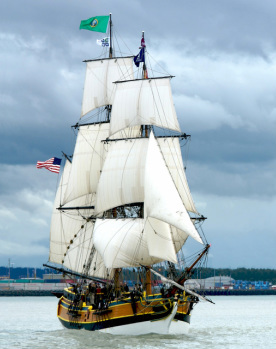 Sailing vessel with two square-rigged masts. 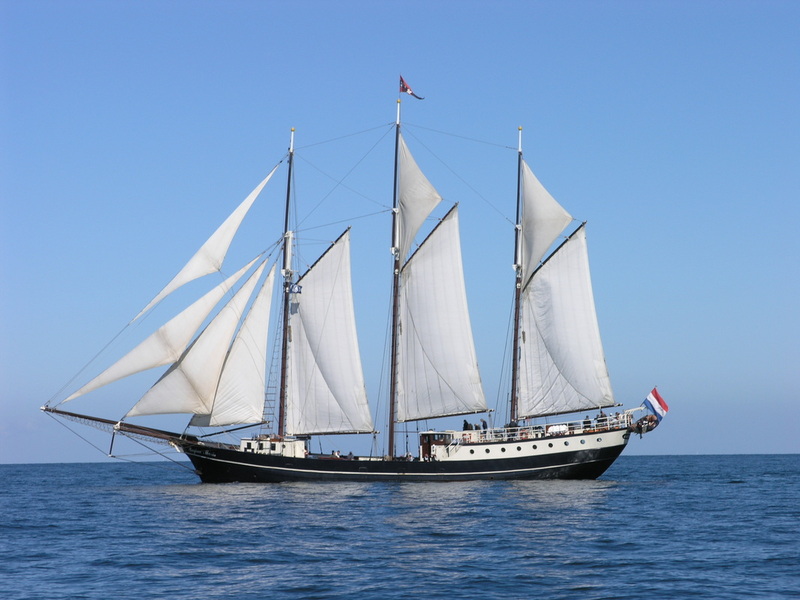 Type of sailing vessel with fore-and-aft sails on two or more masts, the foremast being no taller than the rear mast(s). 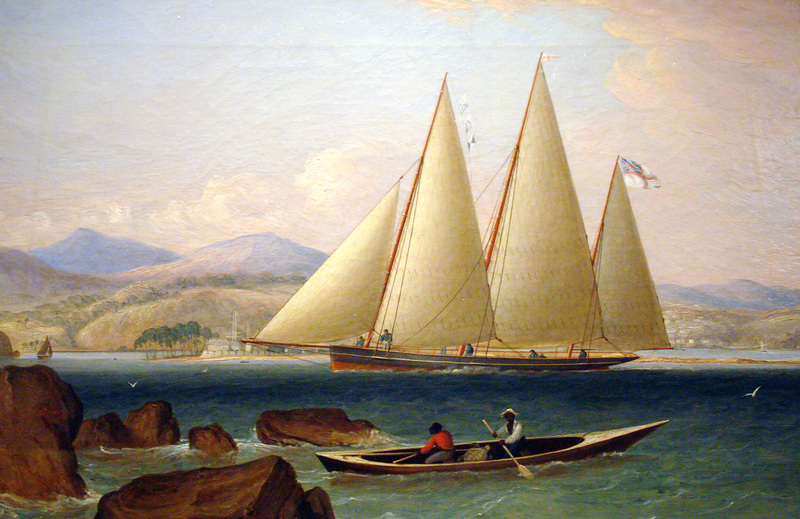 A sail boat with a single mast and a fore-and-aft rig.